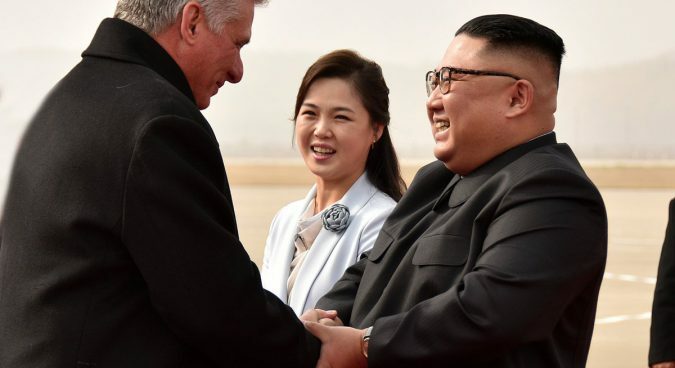 On November 4 last year, Cuban President Miguel Díaz-Canel landed at Pyongyang’s Sunan Airport for a summit with Kim Jong Un — the first between the two countries in over three decades. 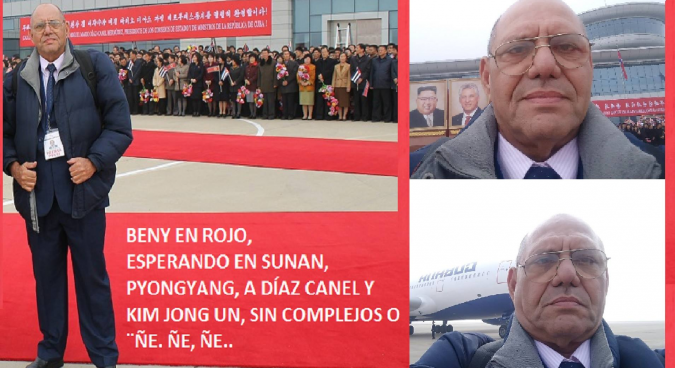 Accompanying the DPRK leader at the airport was the usual gaggle of journalists from North Korea’s state media, all jostling for the best shots of their Marshal and his second meeting with Díaz-Canel. 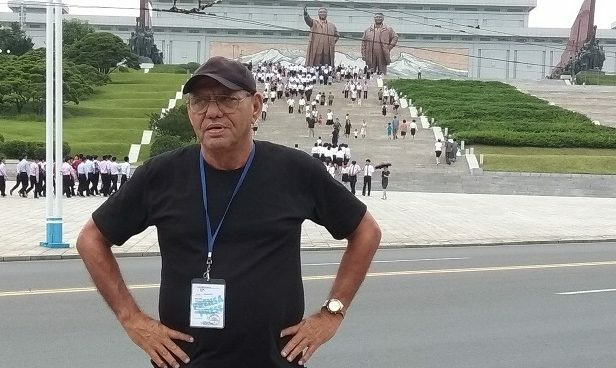 But standing at the back, filming it all on his smartphone, was 62-year-old Benito Joaquín Milanés — who since April that year has worked as Cuba’s state news agency Prensa Latina’s first full-time “special envoy” in Pyongyang. Since then, he’s been filing regular stories from the North Korean capital, sometimes several times a day, enjoying a degree of access not typically afforded to members of the international press. Speaking to NK News over email this week, he admits that foreign reporters — even from nations with long-held ties to North Korea like Cuba — are a rarity in Pyongyang. “You can count them on one hand, we’re only 5!” he says, adding that this includes correspondents from Russia’s TASS News Agency, as well as China’s People’s Daily, CCTV, and Xinhua. Other freelancers come and go, he adds, as do major international press junkets for high-profile events. Of course, other outlets operate bureaus in North Korea: among them are the U.S.’s Associated Press, Agence-France Presse, and Japan’s Kyodo News Agency, but none are able to have foreign staff work full-time in the DPRK. 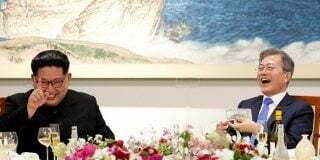 Much of the restrictions have to do with North Korea’s largely fraught relations with the outside world — and Milanés’s more relaxed posting likely stems from Pyongyang’s long-standing ideological and diplomatic ties with Cuba. “Let’s not forget that Cuba and North Korea have an enemy in common: The United States of America,” Milanés — known as Beny to his friends — says. 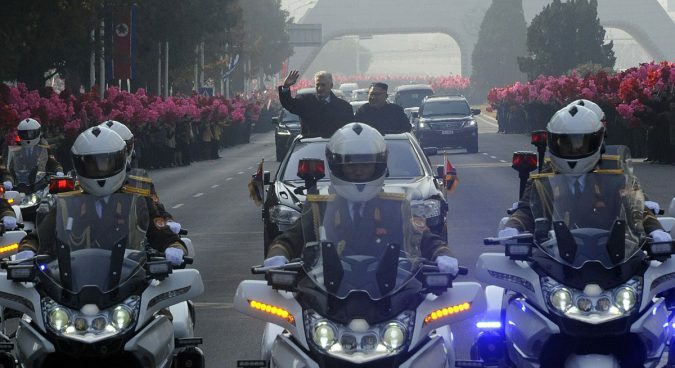 Milanés’s political leanings are clear from how he discusses his homeland — and his views on North Korea. This shouldn’t come as a major surprise, of course: as the primary state news agency in a country with little press freedom, Prensa Latina and its employees are expected to promote the line of Cuba’s ruling Communist Party. 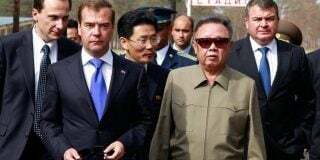 Photos on his private Facebook account, too, show that North Korean authorities have awarded him with the ubiquitous Kim Il Sung-Kim Jong Il badge — a rare prize for a foreigner typically given as a reward for political loyalty. Right off the bat, he freely admits that he doesn’t see himself as working for an impartial news agency. Despite this, he explains, there are of course restrictions on what he can and can’t do while in North Korea. That said, he says these restrictions are par for the course anywhere journalists operate. 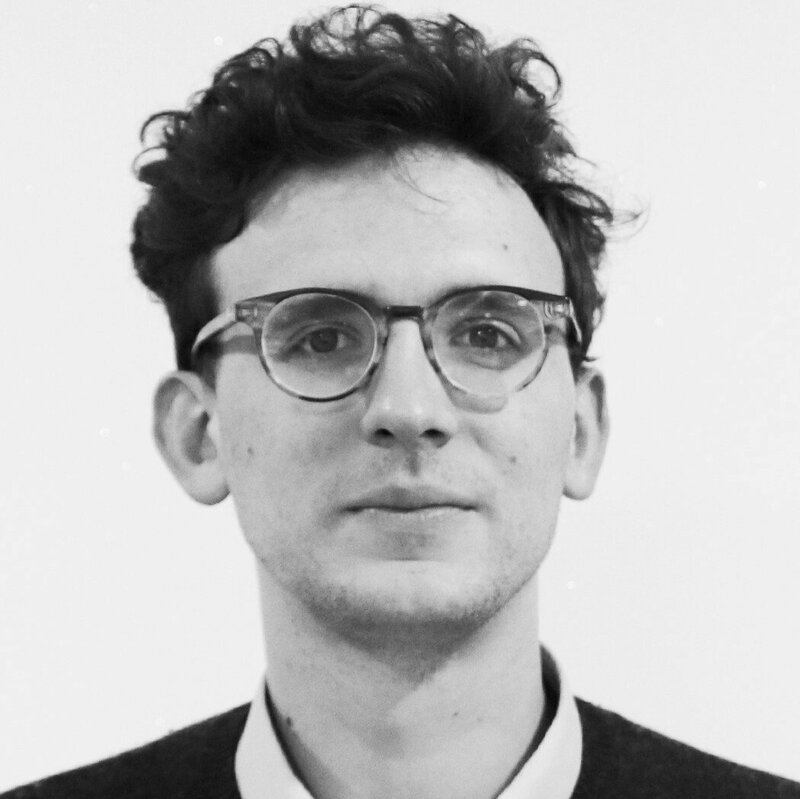 Like all foreign journalists in Pyongyang, Milanés tells NK News he works alongside local staff — he employs a local translator, as well as a member of the International Affairs department of the Korean Central News Agency (KCNA). 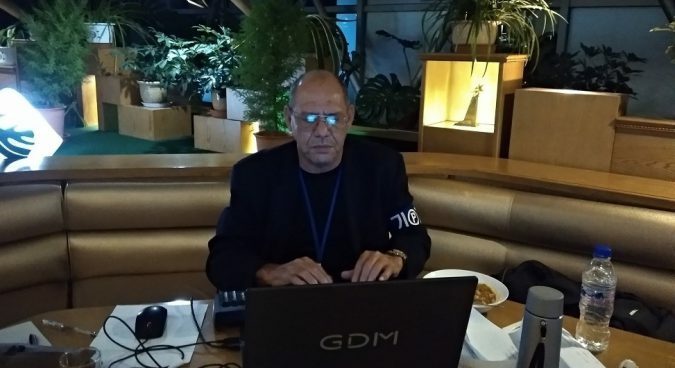 Every full-time reporter in the DPRK capital, he adds, “works under the supervision” of their local counterparts. “I walk on the streets at any time of the day without having to worry about certain things people in other cities (for example, my hometown Manzanillo and Havana) do worry about,” he says. 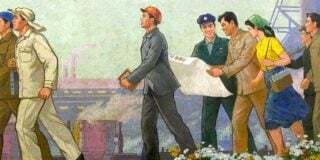 It’s not clear how much of the real nuance of North Korea Milanés is able to see in his day to day work: he tells NK News his movement is limited by not owning a car — and that concerns over fuel make his local partner reluctant to travel too frequently. That said, he says he’s visited the city of Sinuiju and other places along the border with China, as well as Panmunjom — and says that life on the ground is changing in the country. Part of these growing ties, then, will be the opening up of an official Prensa Latina bureau in Pyongyang, though it’s not clear when exactly that might happen. “As of now, it’s working in pursuit of the 60th anniversary of our agency which… will take place on June 16,” he says. In the meantime, Milanés tells NK News he hopes to set up an official foreign press club in Pyongyang for himself and his colleagues.